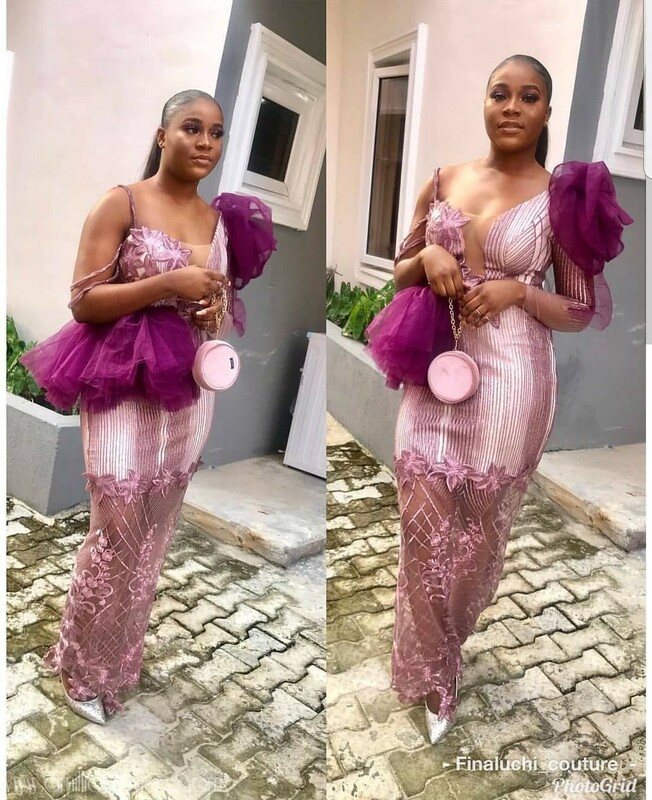 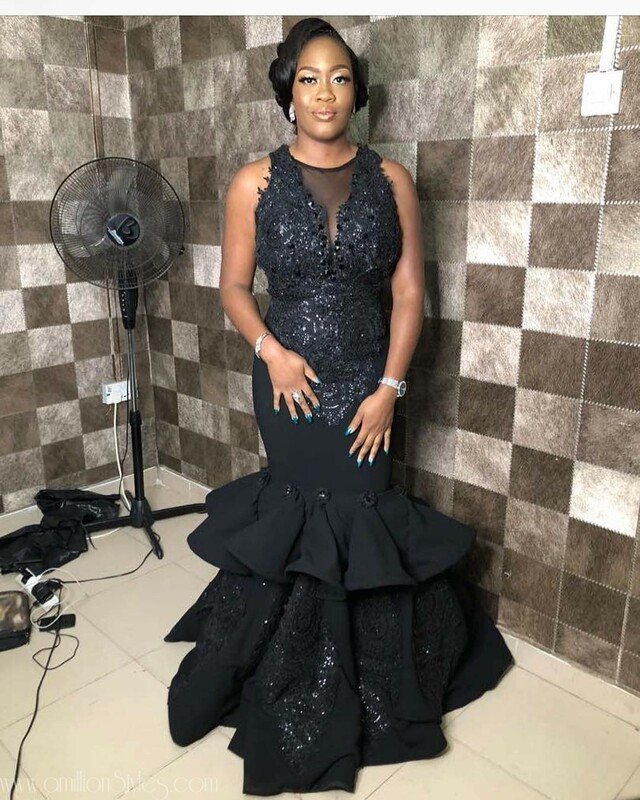 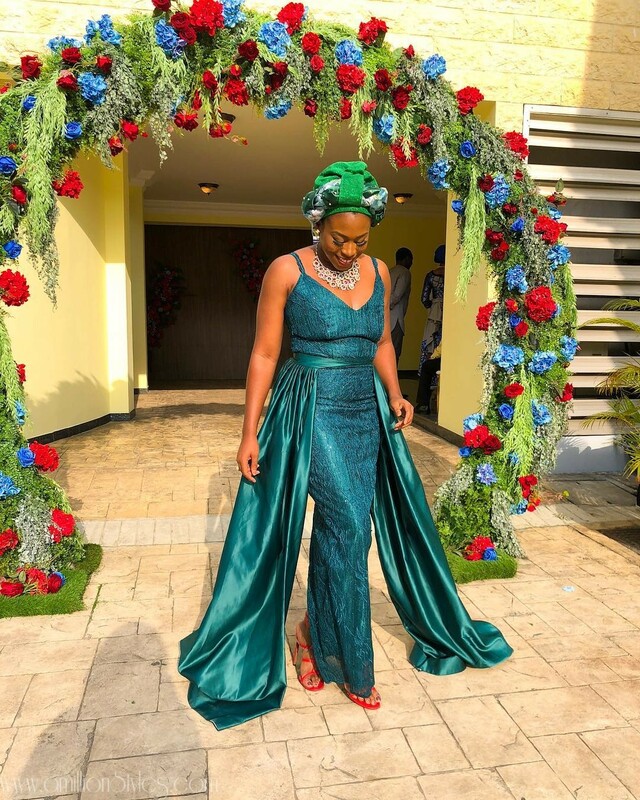 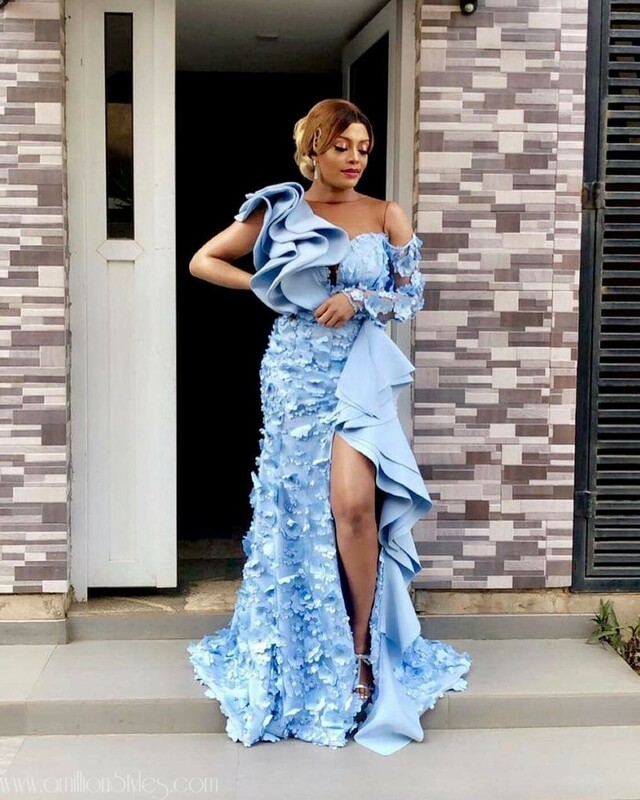 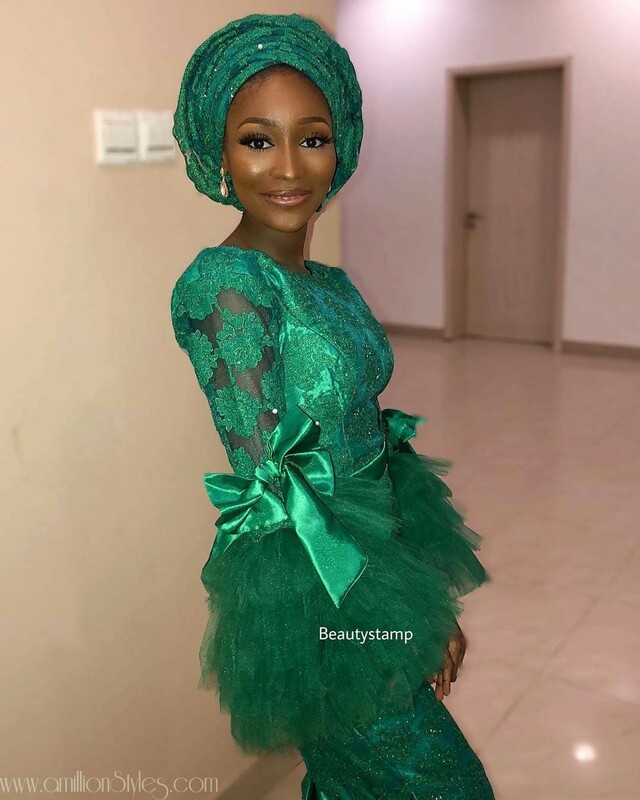 Here are the creme-de-la-creme of last week’s asoebi fashion. 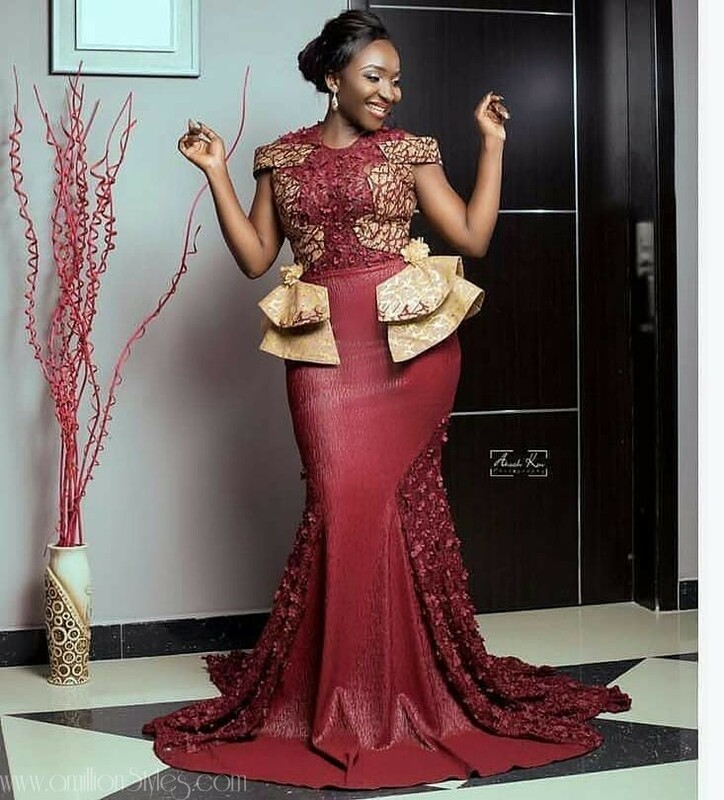 These are the styles that grabbed us by the throat and left us awed by their ingenuity. 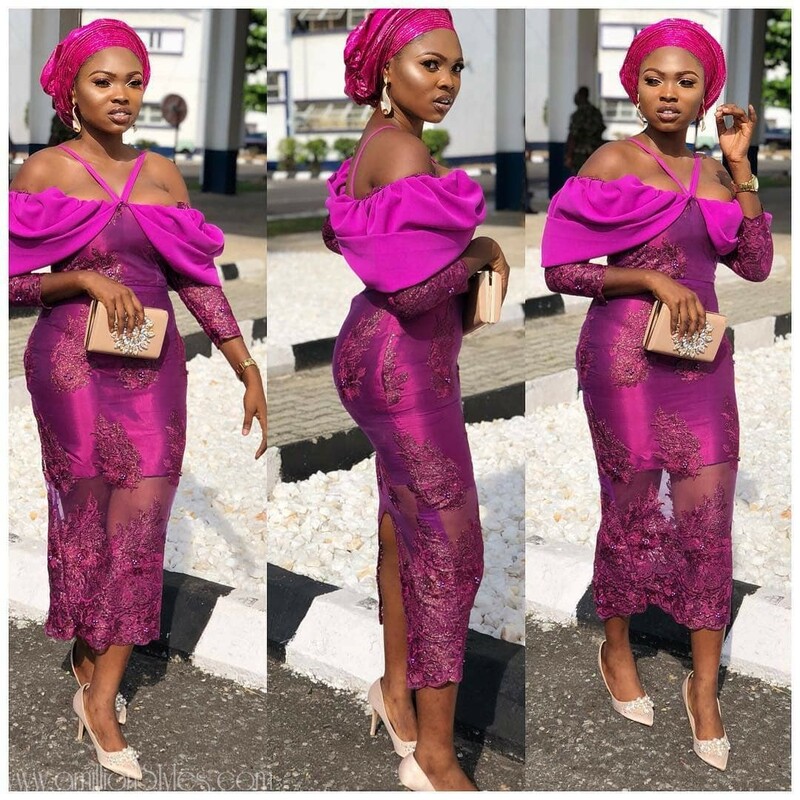 Lace styles are great as lace is just as popular as Ankara when it comes to outfits, even if they may not be as versatile due to the texture. 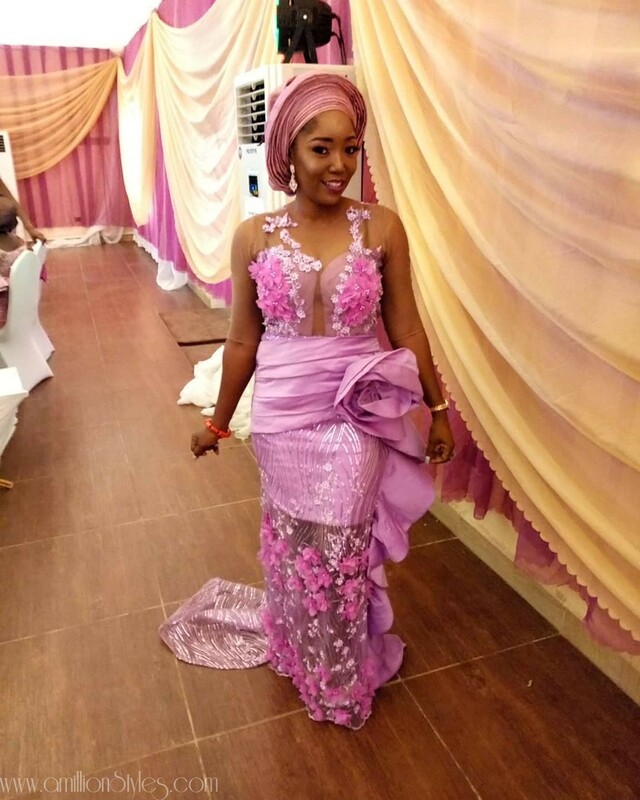 Regardless though, a lot of women and designers are working the lace material like no man’s business, churning out impressive styles one after the other. 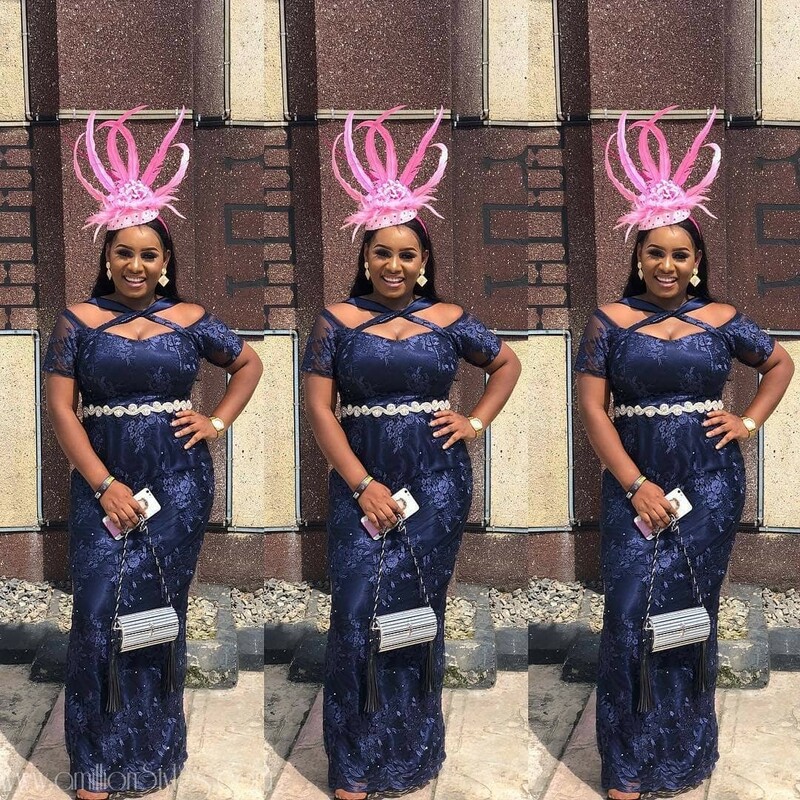 Here are our best asoebi styles of the week November 17-22.